VICE is the worlds preeminent youth media company & content creation studio. Launched in 1994, VICE now operates in over 30 countries & distributes its programming to viewers across digital, linear, mobile, film & socials. 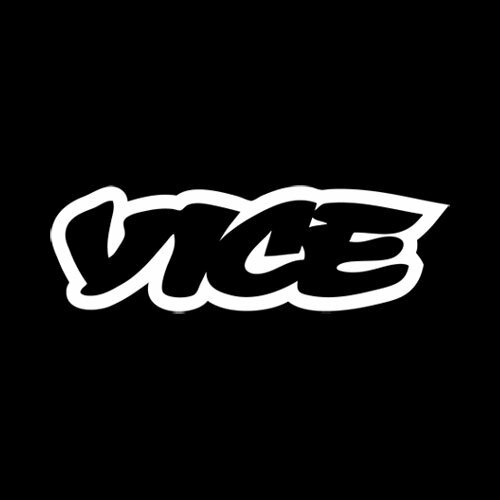 VICE includes an international network of digital channels; a weekly & daily news programming partnership with HBO; a television & feature film production studio; a magazine; a record label; an in-house creative services agency; a book-publishing division; & a newly launched U.S & Canadian TV network, VICELAND. The Director, Experiential Design & Consumer Experience will be responsible for conceptualizing & designing bespoke experiential activations for VICE & its clients. VICE is rapidly expanding its experiential capabilities with the acquisition of Villain, a full-service events & fabrication agency operating a 15,000 sqft venue in Williamsburg & the launch of VICE Experiences in 2018. Anchored on Villains staff, VICE is seeking an experienced leader to build & manage a new competency in designing exceptional IRL consumer experiences. Define & produce dynamic physical event & experiential environments with an eye towards user experience, physical production, & personalized moments & events. Individual must see things that dont exist & make them real for all. Native understanding that all events, regardless of size, are individual experiences. 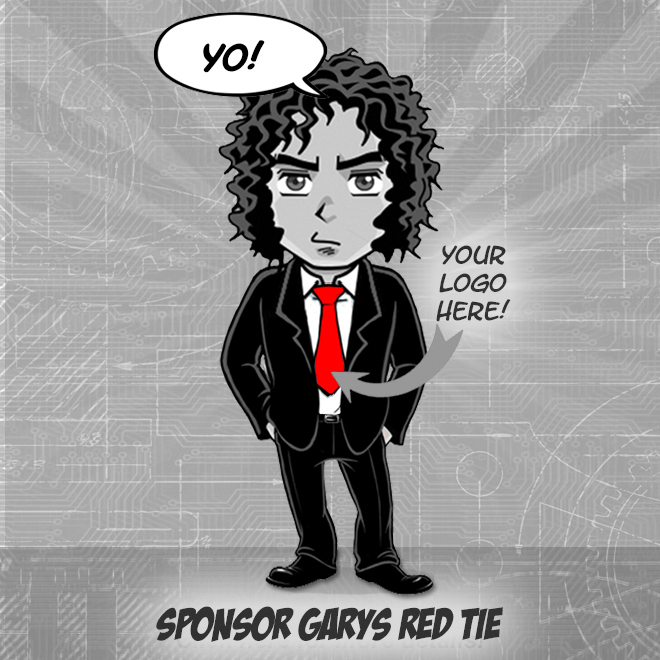 Individual must be fluent in all standard design programs & also Auto CAD, Rhino, InDesign, SketchUp, & Keynote. Advanced working knowledge of the physical production process, & be able to guide a concept from approval through the end product, suggesting & confirming production methods, resources, & timelines.